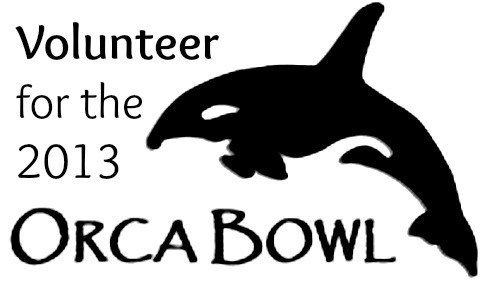 Orca Bowl is one of 25 regional components of the National Ocean Sciences Bowl (NOSB). This year will be the Washington’s 16th annual regional marine sciences bowl competition for high school students. For more information, either check out the website or a youtube video of the competition in action!